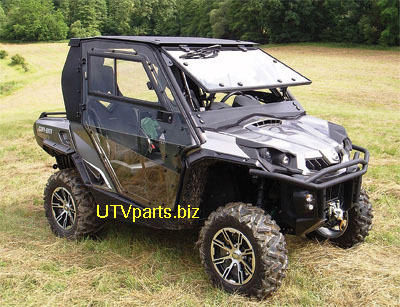 UTV Commander parts and Commander accessories. Click on the button below for your Commander parts. BRP brings Can-Am DNA to the UTV side-by-side market by introducing the UTV Can-Am Commander line-up. The five UTV model line-up with two engine options delivers on the Can-Am promise of cutting-edge design, meaningful innovation and a focus on convenience, maximum value and more usability for the consumer. Now that the Commander has been out for a few years. We have many Commander accessories available. Look for your Commander part below.